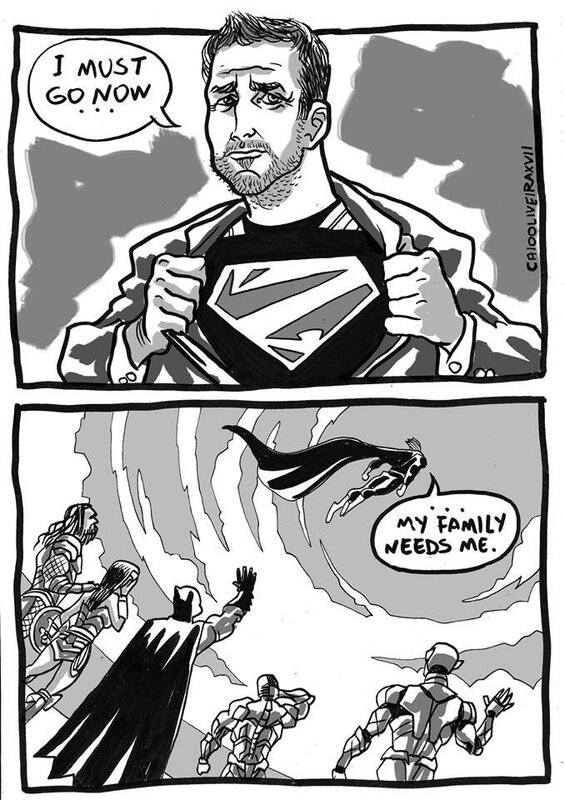 But before anything else, since we are reviewing a flick directed by Zack Snyder, let us take the time to send our prayers to him and his family, which was a coincidence since I was already working on this by the time the news reached me. We just received word yesterday that Snyder lost his daughter, Autumn, last March, and has since stepped down as director for the upcoming Justice League movie, having The Avengers director Joss Whedon take over post-production. In addition, other bits and pieces of tragic news have been flooding my Facebook feed, including the bombing in Manchester, and Syria, and the chaos that is happening in our country, The Philippines, at this moment, specifically in Marawi City. We also just lost legendary James Bond actor Roger Moore at the age of eighty-nine last night. Our hearts and thoughts go out to all the families affected, and may you find hope, wherever you are. It is the nineteen-eighties, and in an alternate world full of non-superpowered heroes, and one who does, the threat of a nuclear apocalypse is extremely imminent. Their heydays are behind them, after a law is passed. The heroes no longer fight crime, and they now live the remainders of their lives as average, everyday citizens, but that does not mean they should, not at a time like this. October 12th 1985. Tonight, a comedian, or more specifically the infamous Edward Blake, The Comedian, played by Morgan (The Walking Dead), died in New York, and in the words of violent masked vigilante Rorschach, played by Haley, "Somebody knows why ... somebody knows". 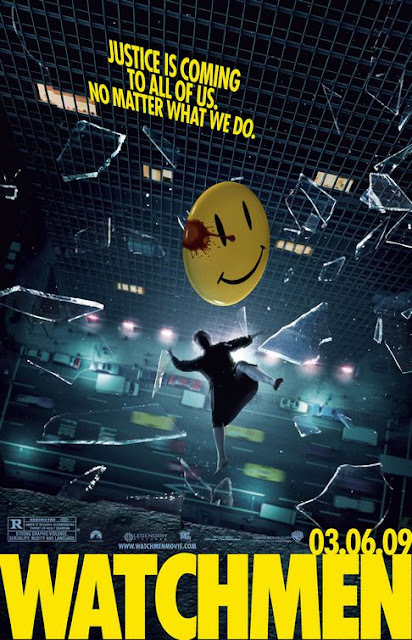 To solve this murder mystery, Rorschach seeks information from his former partner-in-crime-fighting, the second Nite Owl, played by Wilson (Both Haley and Wilson appeared in Little Children), godlike government asset Doctor Manhattan, played by Crudup (Alien: Covenant), the second Silk Spectre, played by Åkerman (The Heartbreak Kid), daughter of the original, played by Gugino (Sin City), and high-profile corporate head Ozymandias, played by Goode (The Imitation Game). "Who watches the Watchmen?" I have no words exactly to describe the excellence of the cast's performance. I cannot think of anything wrong about their performances. They are just awesome in their roles. Okay fine, it has been a long time since I have actually watched the movie in my DVD, and yes, I just skim through online notes for me to recall certain parts of the movie (I mean, hey, I have the attention span of an adolescent male who indulges in things that does not feel like chores), but during my second viewing way back when, the flick caught me spellbound. the movies that he has worked in that I am aware of, which are few including the RoboCop Reboot and London Has Fallen, this has got to be the highlight of his career. 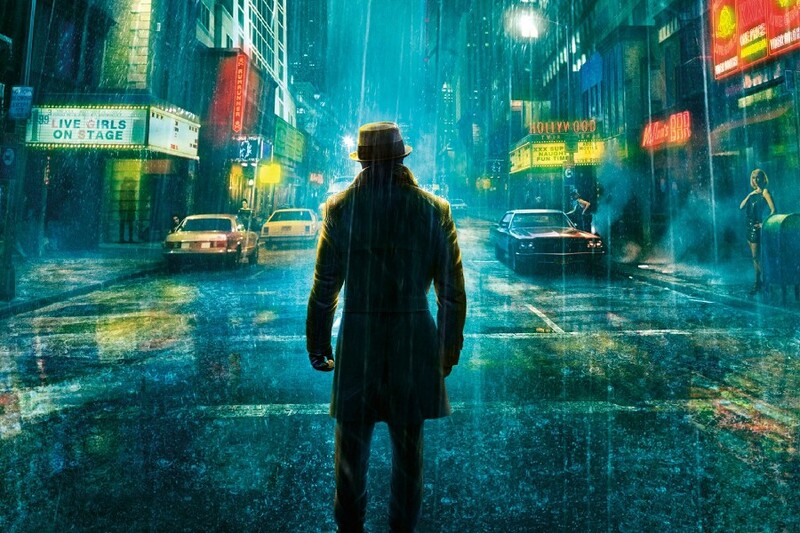 With zero effort, Haley manages to embrace the darkness that follows Rorschach journey for justice, and in scenes such as the prison interrogation, wherein we learn about Rorschach's tragic origins, and the ending, wherein he demands Doctor Manhattan to kill him if they ever want to keep their secret a secret permanently, that really show Haley's acting talents. "I'm not locked in here with you, you're locked in here with me!" Oh man, that was awesome delivery! I would give these two next performances a tie. Billy Crudup's coldly charming portrayal of Doctor Manhattan, and Jeffrey Dean Morgan's delightfully sadistic portrait of The Comedian. Both character depictions shown with major personality flaws, with Doctor Manhattan becoming more and more detached from human emotion, and The Comedian just being a total sociopath, and the charisma of both actors help make these two characters likable. Now that I thought about it, Jeffrey Dean Morgan would make a great Flashpoint Batman (let us just say a Batman who kills), and I can see why they cast Billy Crudup as The Flash's father in the movies, given that both characters know a thing or two about messing with time and space. 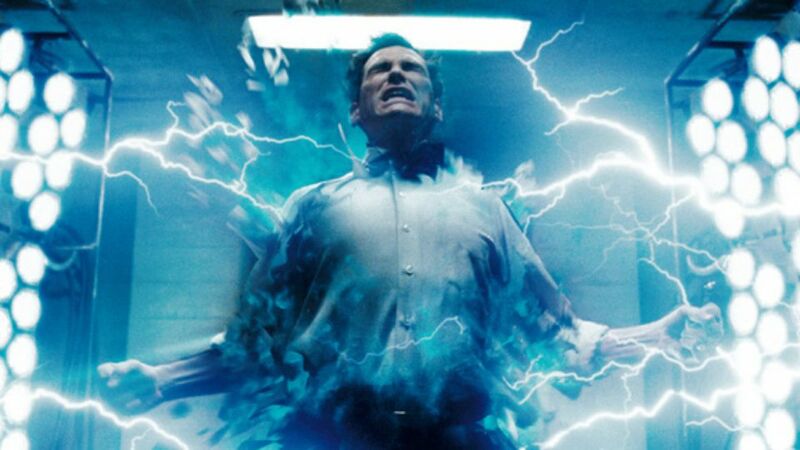 Patrick Wilson as a superhero missing the glory days, and is basically Mister Incredible from The Incredibles without the superpowers or the family dynamic, gives this movie some much needed heart. Scenes such as Nite Owl witnessing Rorschach's death at the hands of Doctor Manhattan, and his attempt at avenging his mentor's death caused by a local gang showcase Wilson's knack for dramatic roles. Malin Åkerman, a heroine struggling to live in a world that looks down on heroes and continue the legacy of her mother, the original Silk Spectre, makes a compelling presentation, and her chemistry with both Doctor Manhattan and Nite Owl II is believable. Matthew Goode makes a good sympathetic villain in the form of Ozymandias, a hero with villainous plans, but noble intentions, and Carla Gugino is spot-on as Silk Spectre I, a former heroine disillusioned by her once insurmountable fame. I have to say, Zack Snyder definitely knows how to work around a camera. 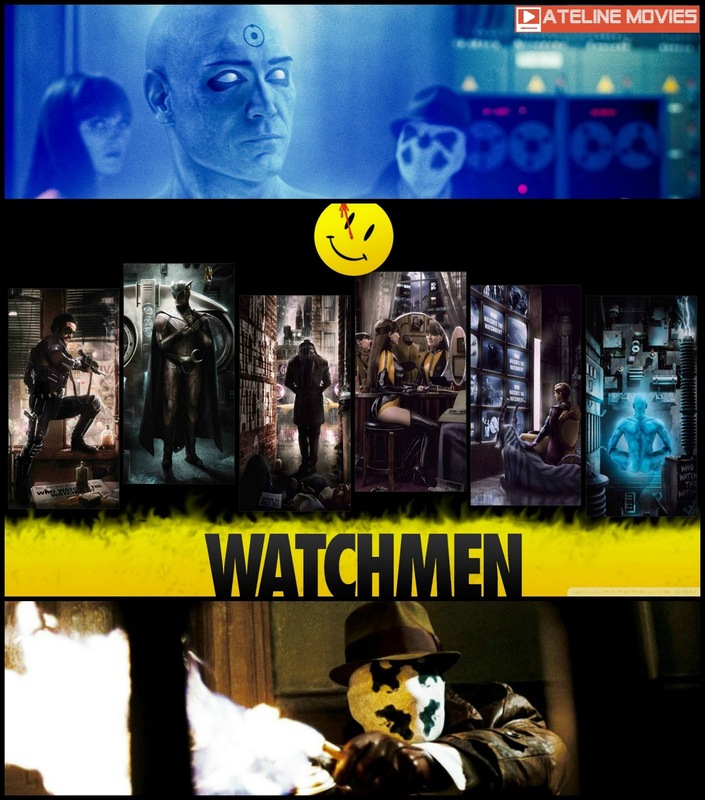 Combined with his usual array of visual trademarks such as slow-motion, unrelenting amounts of violence and gore, and unique color palettes, with impressive cinematography by Larry Fong, and editing by William Hoy, Watchmen is a sight to behold. I also admire Snyder's decision to make use of actual sets instead of computer-generated set pieces. It is a real breath of fresh air from the usual dizzying madness that we have already seen in other cinematic works. The costume designs, by Michael Wilkinson, are wonderful. Each and everyone of them, except for Nite Owl's and Ozymandias', looks just as they are in the comics. It is a nice touch to keep Rorschach's mask movements intact. For Doctor Manhattan's expensive CGI look, it is just awesome. It must have been quite the challenge to pull that one objective off! I do notice some of the major changes applied to the overall design of Nite Owl's suit, as well as Ozymandias' attire. For those who have seen their comicbook counterparts' costumes, you might notice that the Nite-Owl dons a much more Batman-inspired battle suit, while Ozymandias takes, a paraphrase of Snyder's words, a parody of the suits shown in the reviled Batman and Robin movie, almost entirely discarding the much more over-the-top owl-themed outfit and the emperor-like ensemble, respectively. Actually, as much as I would love to see similar garbs, I think we can all settle for the ones done for this movie, because admittedly, they would look kind of ridiculous on-screen, although I would have loved to see a much accurate costume for Ozymandias. The movie also incorporates some great fight scenes, including The Comedian's murder, the assassination attempt on the life of Ozymandias, and the prison break scene. And whoever thought about the introductory sequence, featuring the history of the heroes through the decades, including the rise and fall of the once premiere team Minutemen, is awesome, and it really sets the dark and moody atmosphere for the rest of the flick. Master scorer Tyler Bates is back again, and from what we have heard from Guardians of the Galaxy Vol. 2, we can already tell that he really knows how to make the perfect superhero movie sound when there is some noteworthy eighties songs in the track listing. Also, this joke is getting repetitive, but was it even really necessary. Doctor Manhattan's ... ahem ... "lower parts" in each scene that he is in (except for the Vietnam War flashback)? Confession, I did not actually read the original work, given that I am only a seventeen year old about to enter senior high and I still do not have a job to acquire income to make a purchase, so I rely mostly on Wikipedia to know more about the story. In addition, to help me get a greater insight on some of the more minor changes applied to the big screen adaptation, I had to watch CineFix's "What's The Difference?" video. So far, I can comment that the flick managed to add some pretty necessary changes to the story, and the results equal to much more layers of character developments. Given the overall length of the story, an exact two-hour movie would not be made if every single bit remains. Some of these changes include the omission of the "Tales of the Black Freighter" sub-plot, a metafictional comicbook that draws parallels to that of Ozymandias' inner workings, such as motivations and his secret plan, character development progressions, and the ending. I am not going to elaborate on the ending just yet, due to obvious reasons, so stay tuned for that part. Personally, I believe that it was alright to remove the "Tales of the Black Freighter" segment from the movie's story, since it would only slow things down even further, with the movie's pacing already being the most criticized aspect. However, while it is needed to completely justify Ozymandias' secret sinister plans, as it is in the comics, it does not fit in completely into the plot, similar to the additional backstories surrounding the complete Watchmen mythology. And speaking of the film's duration, the movie does undeniably move in a relatively sluggish pace. There are just simply a lot of stories to go through, and from the perspective of people who have not read the comicbooks, such as me on my first viewing of the movie when I was only a nine-year old on video (I am kind of extreme in my movie tastes), there is just so much information to consume. I would agree with Terry Gilliam, one of the many directors who took a stab on the mini-series, that the source material would work better as television program. While I do appreciate the film for remaining incredibly faithful, maybe we could have trimmed a little bit of the story, but I am afraid that it might butcher the power that the comicbooks carried. I do not understand why some people are upset at Cold War backdrop, given that the comics is set in that time frame, although it would be interesting to see what would Watchmen look like in a much more modern context. Also, I do like the addition of a sub-plot concerning energy. It is timely, similar to the story's main concept of the roles of superheroes in the real world, and it really does factor more into the ending, which makes it more sensible, compared to the one we saw in the comicbooks. Arguably the biggest change applied to the story is the ending, wherein Ozymandias' original master plan of unleashing a genetically-altered giant squid on New York City with the hopes of uniting the worlds' leaders, has been changed slightly, by having Ozymandias create bombs everywhere with Doctor Manhattan's energy signature, effectively framing him, that alteration seemed necessary. To be honest, the late addition of a monstrous squid, created visually with the aid of the artist for "Tales of the Black Freighter" (?) felt out of place, and this new conclusion is better. The ending still carries the exact same magic that the books showed, including Doctor Manhattan's suddenly regaining interest in humanity after getting to know more of Silk Spectre II's history of being the secret child of the original Silk Spectre and The Comedian, and the heroes keeping the revelation a secret, so as to preserve world peace. However, I agree with others when they say that the ending here is better, as the inclusion of having Nite-Owl watch Rorschach stick up to his beliefs is heartbreaking, given that the two are close allies and friends, and his reaction, punching Ozymandias to no expected results, is made all the more personal. Overall, the ending, showing that Doctor Manhattan has since retreated to Mars once more, and the heroes continuing their adventures despite world peace, is awesome, and it hits all the right emotional notes, just like the books. Alan Moore should be proud of this movie. Yeah, I know what he feels about all of the adaptations of his works, but this one, this one he should definitely take a look. A panel-for-panel recreation of one of the most beloved comicbook series of all time, this extremely faithful adaptation delivers the wonder that fans love, but perhaps maybe too much of the wonder for some to appreciate. Watchmen might have been way too faithful to the source material, but with visually breathtaking direction and emotionally dramatic performances from its leads, it more than deserves your attention. This is such an underrated movie, and it deserves more respect than it does right now. I admire Zack Snyder for fully committing to this film. You can really feel that he truly loved the source material as much as we fans appreciate it. And that is it for our review of Watchmen. Before we officially conclude all of this, be sure to leave a like on our Facebook page by clicking here. Normally, we post videos at the end of our posts, but we just decided to save it for the next post. It has been a quite the week recently. Stay tuned for more Dateline Movies!